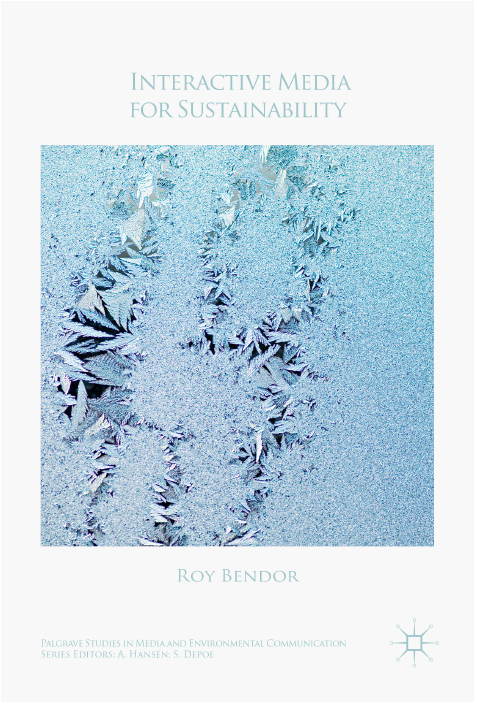 My first book, Interactive Media for Sustainability, is now officially out and can be purchased on the Palgrave/Macmillan website. It is part of the Palgrave Studies in Media and Environmental Communication series. Interactive Media for Sustainability presents a conceptually rich, critical account of the design and use of interactive technologies to engage the public with sustainability. Treating interactive technologies as forms of mediation, the book argues that these technologies advance multiple understandings of sustainability. At stake are the ways sustainability encodes the complexity of interrelated social and natural systems, and how it conveys the malleability of the future. The book’s argument is anchored in a diverse set of theoretical resources that include contemporary work in human-computer interaction (HCI), social theory, media studies, and the philosophy of technology, and is animated by a variety of examples, including interactive simulations, persuasive apps, digital games, art installations, and decision-support tools.